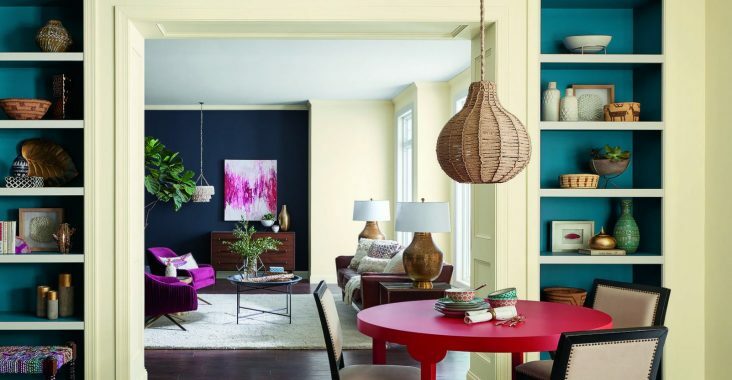 Keep your home colour scheme updated with these colour predictions for 2018. Three colour palettes are available for you to apply as you wish! Sneezing or coughing way too much? Do you experience dizziness and headaches? This could be caused by the sick building syndrome. 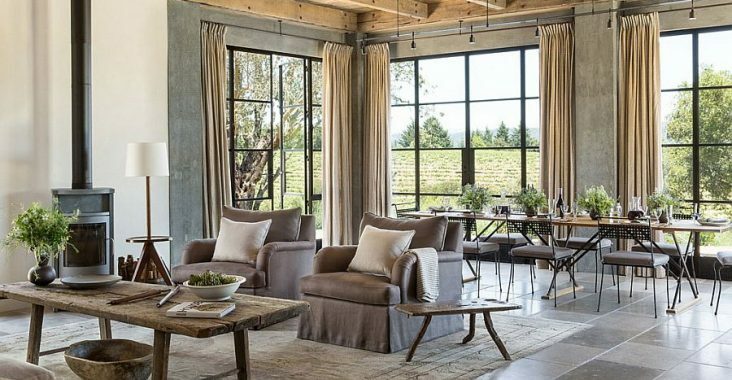 Switching up your floors is a big move. 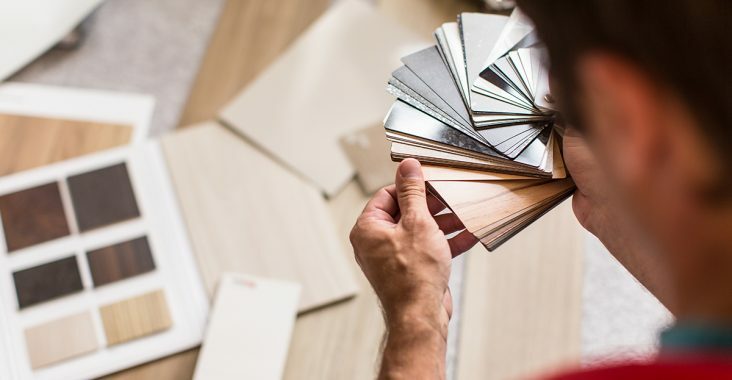 Before you hire the flooring contractors to renovate your home, ask yourself these important questions. 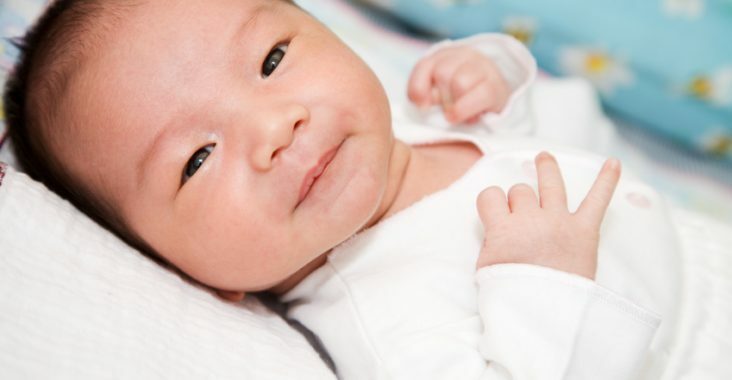 Got babies or toddlers at home? Then you’ll need to do everything to ensure that your home is childproof and safe for them. Check out these simple tips. 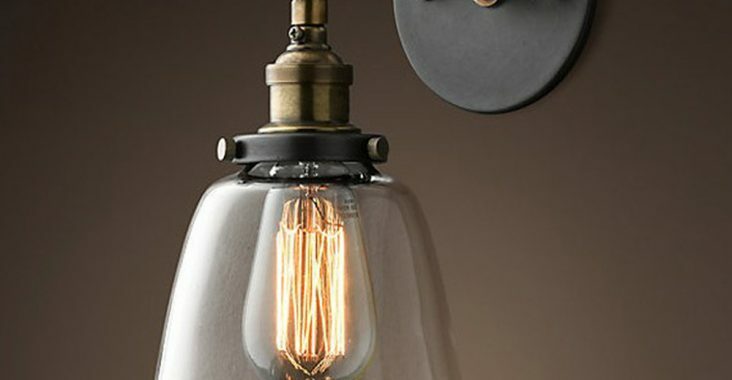 Here’s a step-by-step guide to replace or install your wall-mounted lamp with safety and ease. 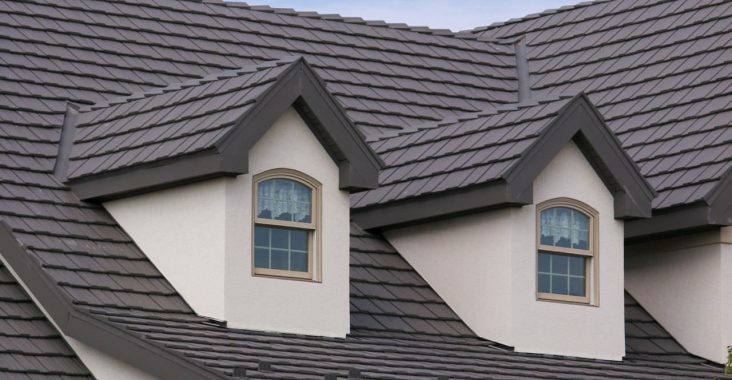 Which Roofing Tiles Are Best For Your Home? 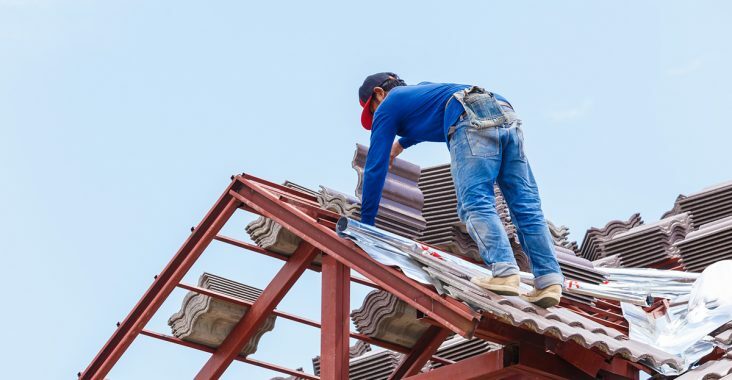 Having a roof over your home is essential, and investing in the best roofing tiles goes a long way in protecting your house. Which material should you pick? For safety reasons, never try to DIY your own roof. 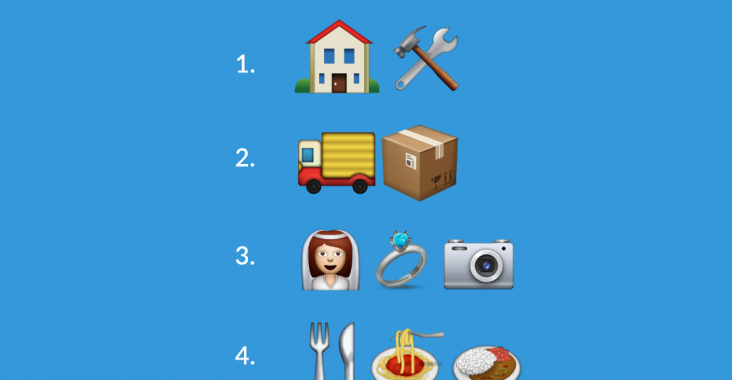 Here are 6 ways to select the right roofing contractor so you don’t run into future issues. 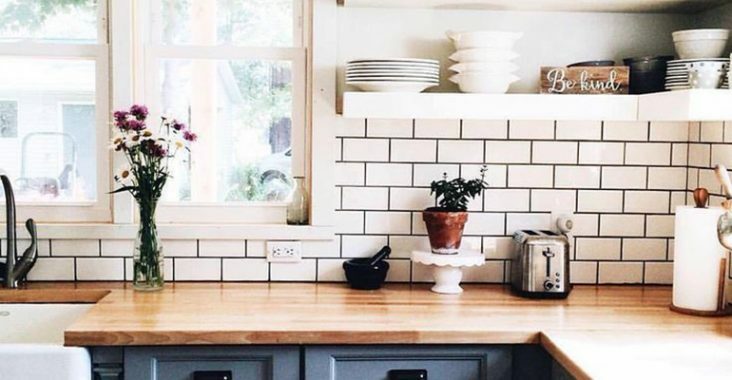 Subway tiles add a playful touch to your home’s interior while being subtle enough to complement your furniture and surroundings. 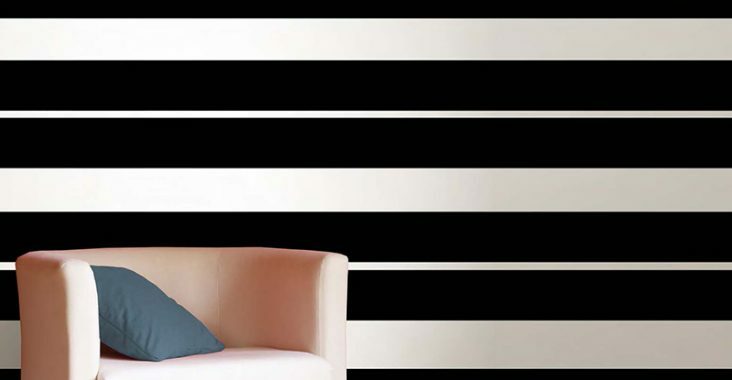 When it comes to decorating your walls, it’s time to draw the line at stripes. This is not just a decor faux pax. In fact, your health hinges on it.